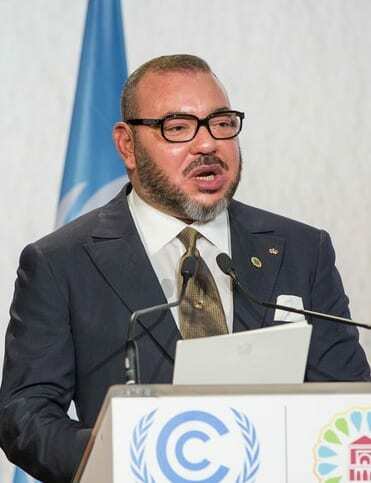 Morocco's King Decrees: Schools Will Teach the Holocaust - Breaking Israel News | Latest News. Biblical Perspective. The decision was praised by Michael Oren, Deputy Minister in Prime Minister Netanyahu’s Office. Morocco’s King Muhammad V sent a profound moral message to the world. Anti Semitism & Holocaust denial is rising in the West, the leader of a proud Arab country is introducing Holocaust education into Moroccan schools with the goal of fighting anti-Semitism. There is indeed hope. 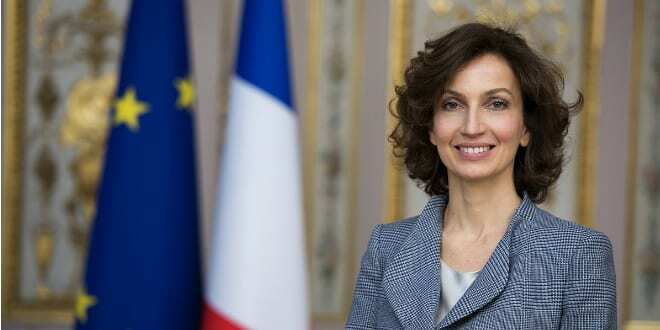 Audrey is the Parisian-born daughter of King Mohammed VI’s his personal adviser, Andre Azulay, who is Jewish.